I listen to my headphones while I walk my dogs. 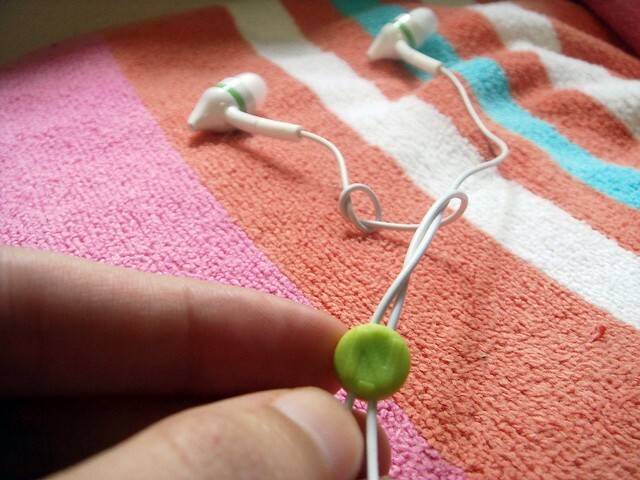 I am justing starting out & my shuffle earbuds are always falling out so this is a much needed review. I need to listen to music while I am cooking. It keeps me focused and on target. Great giveaway! 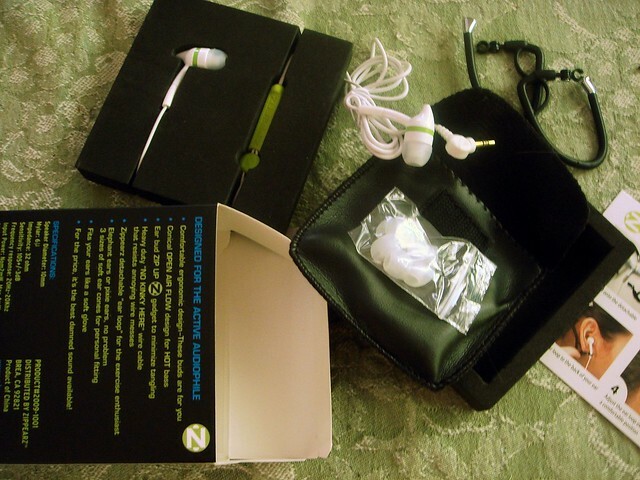 I have some decent earbuds, but I would like to win something to eat! ....haha....just commenting, you do not need to enter me. I use my earphones while running for music and during the day to listen to classes and other professional development podcasts. I listen to music most while on my computer and everyone is asleep! 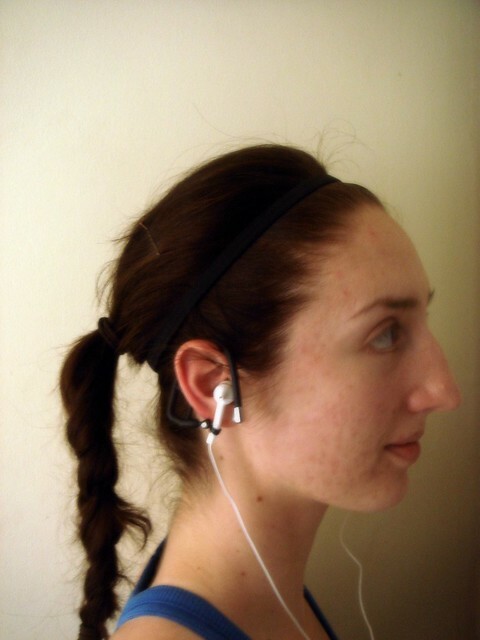 Hi, I'm a beginning runner and I am always looking for earbuds that fit right. I listen to music while I run and cook. Thank for the giveaway!!! I mostly listen to music while working out. I listen to music on headphones when working out or doing yardwork, and on the car stereo while driving! I listen to tunes and audio books in the gym and walk to work. Would love to win these. I can never find bud that fit in my ear properly. those iPOD ones, forget it. They don't even stay in while I'm sitting still. I'd use it during my exercising which is also my commute! Love the inspirational blog! 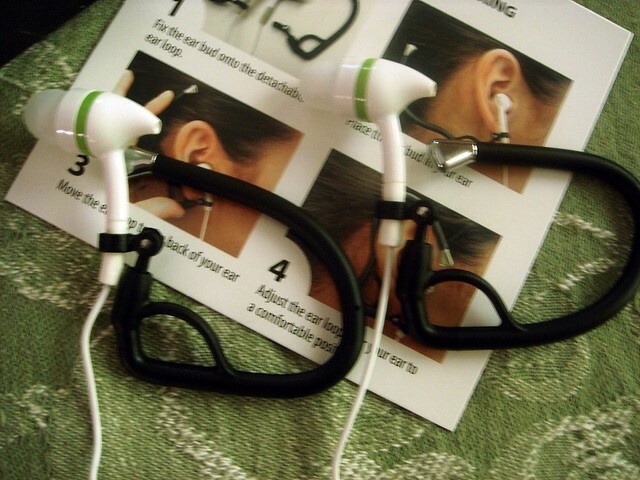 Wow its really good i want to buy this pair of earbuds and hoodies.Its really awesome. I am in the middle of training for a marathon. 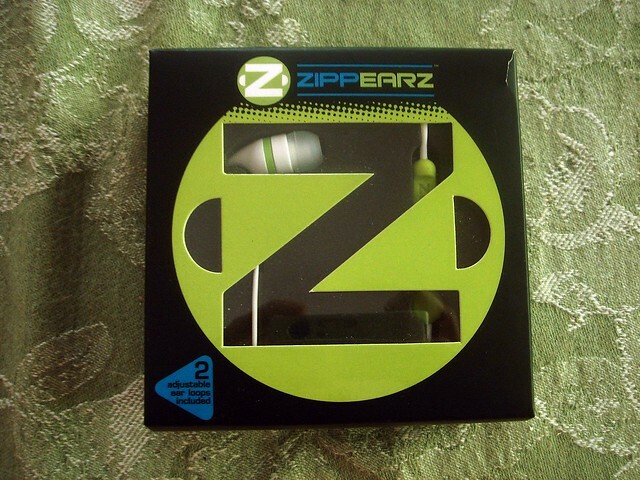 I had purchased a pair of zippearz and they were fantastic. I came back from my run, set my mp3 player and ear buds down on an end table to take a shower. When I came out I found my dog had decided to find out how they tasted! I was devastated. I only had them for 1 week. I really miss them. 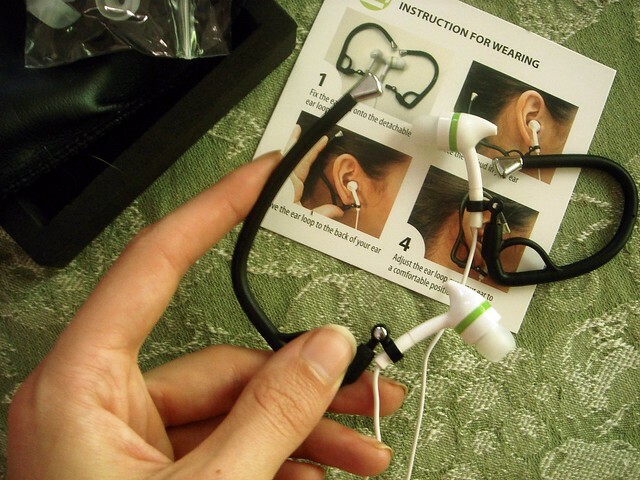 The quality of the sound was excellent and they were so comfortable.